Crisp Protein Bar was created. 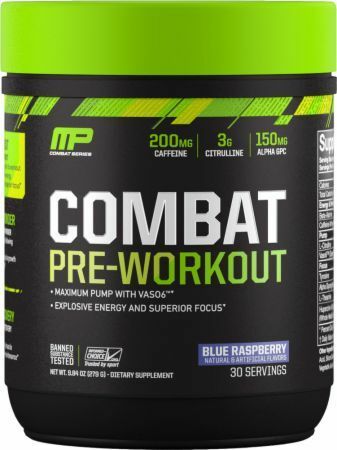 Combat BCAA + Recovery was created. 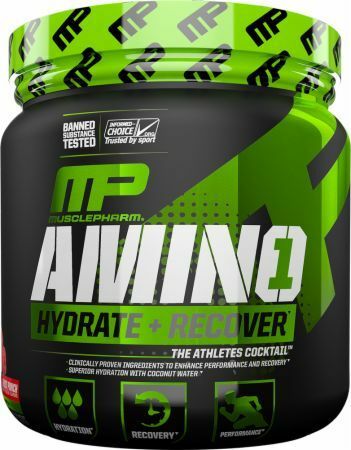 MusclePharm is Back to Quarterly GROWTH – Where Do They Go From Here? MusclePharm has finally shown slow yet steady growth in early 2018! Yet they're nowhere near the revenue they experienced in former years. Comeback? Organic Protein Bars was created. 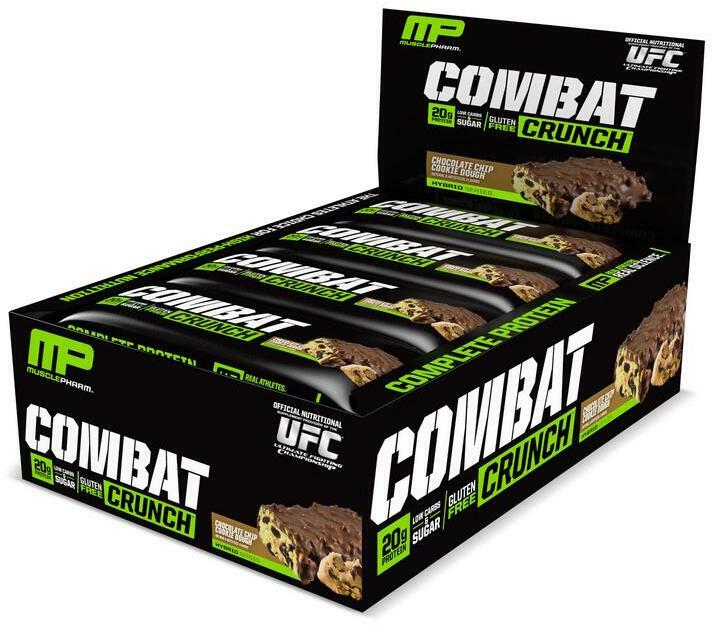 Combat XL High Protein Bars was created. 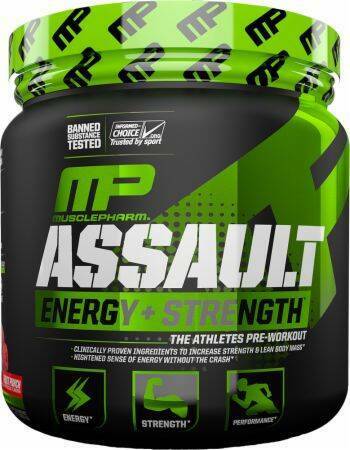 MusclePharm – Capstone Nutrition Lawsuit Settled! 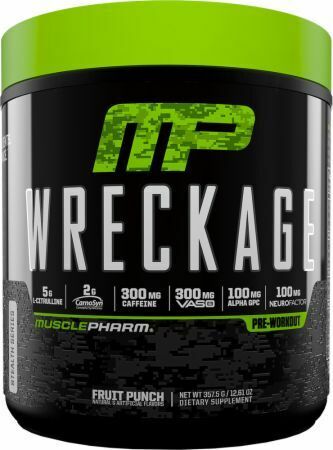 After over a year and a half of turmoil, MusclePharm may finally have the ship headed in the right direction after the Capstone Nutrition lawsuit settled. 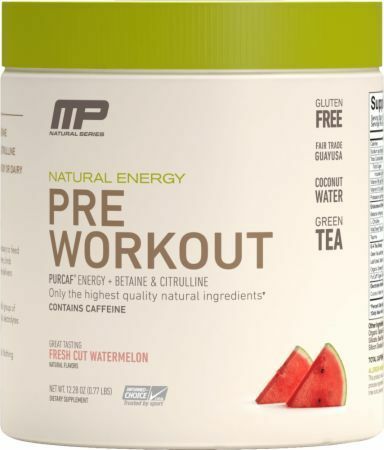 MusclePharm has received fines from an SEC audit, due to improper financial statements failing to disclose private jets, childbirth costs, and others. 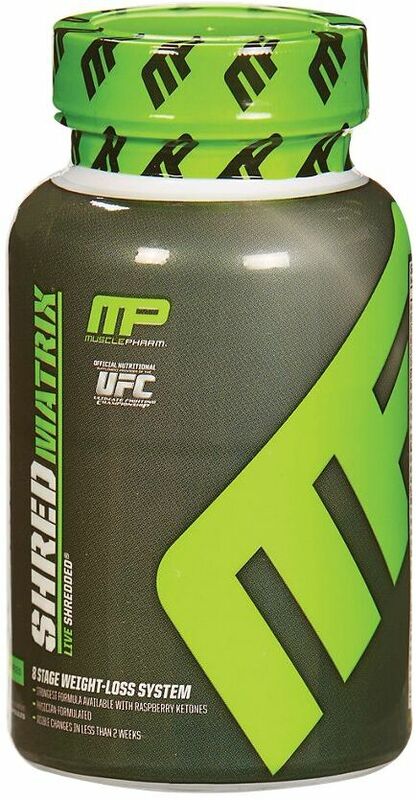 Sign up for future Muscle Pharm news! 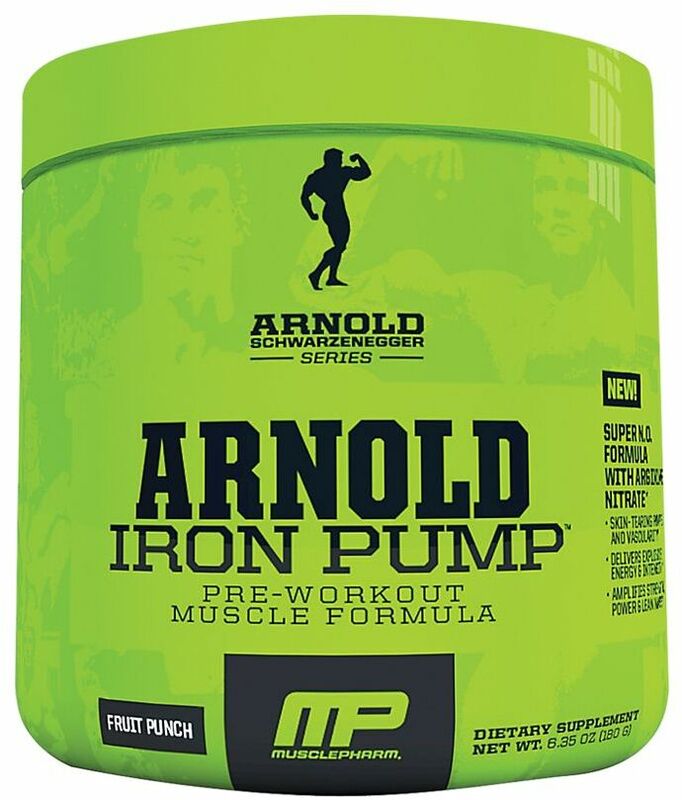 Click the button below to sign up for future Muscle Pharm news, deals, coupons, and reviews! 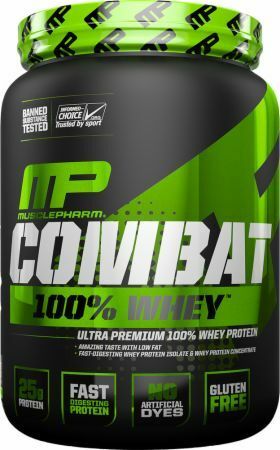 Sign up for future Muscle Pharm deals and coupons! 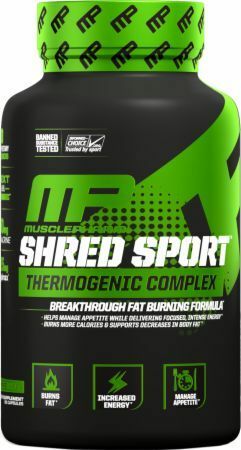 Click the button below to sign up for future Muscle Pharm deals, news, and coupons! 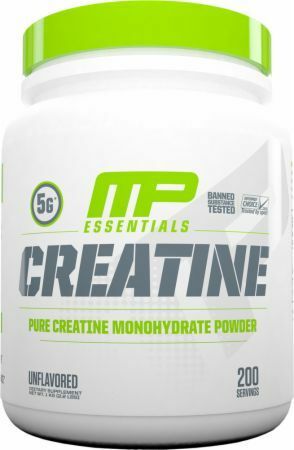 Subscribe for more Muscle Pharm news and alerts! 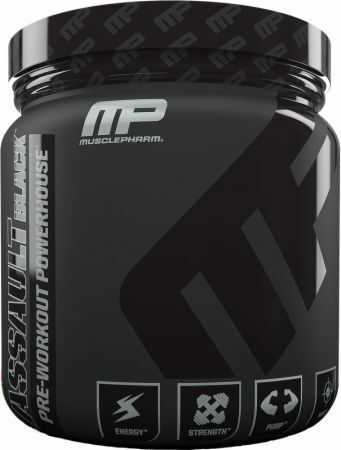 Subscribe to PricePlow on YouTube or click the button below to sign up for our latest Muscle Pharm news and reviews! 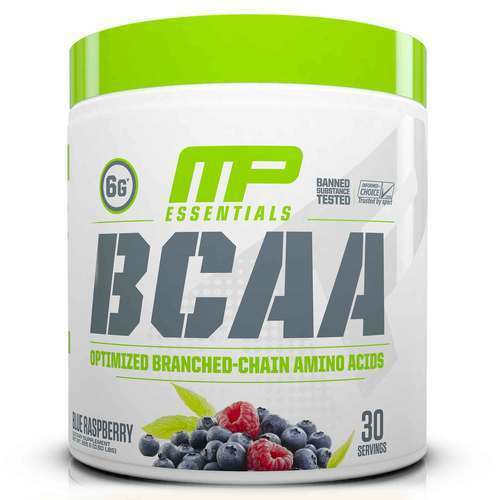 Apr 14, 2019Muscle Pharm BCAA 3:1:2 - 30 Servings (Blue Raspberry) for $8.55 at eSupplements! 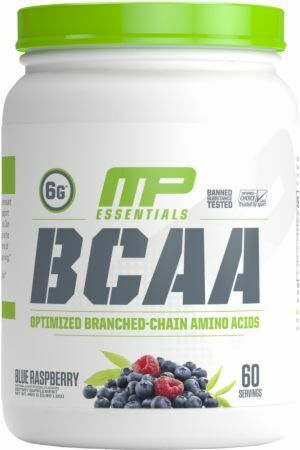 Aug 22, 2018Muscle Pharm BCAA 3:1:2 - 30 Servings (Blue Raspberry, Watermelon) for $8.55 at eSupplements! 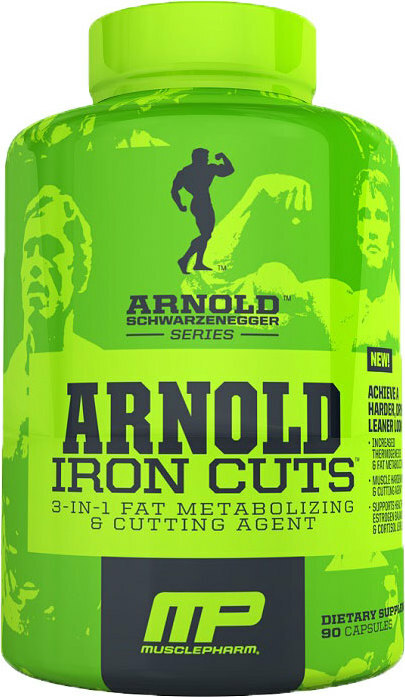 $26.45 This is a Buy 1 Get 1 FREE offer! 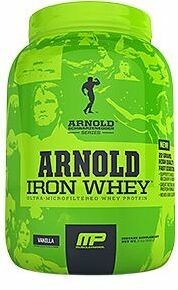 $53.97 This is a Buy 1 Get 1 FREE offer! 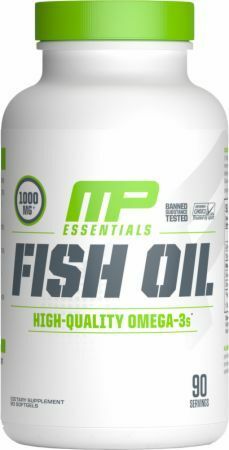 $34.53 This is a Buy 1 Get 1 FREE offer! 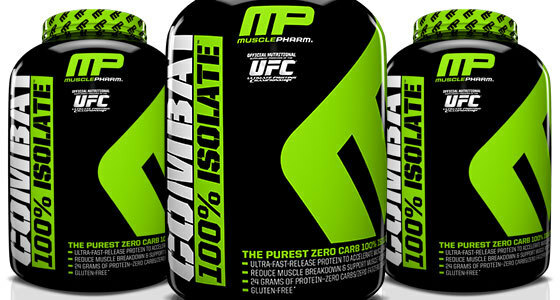 A pure whey protein isolate is finally here from MusclePharm! $56.24 This is a Buy 1 Get 1 FREE offer! 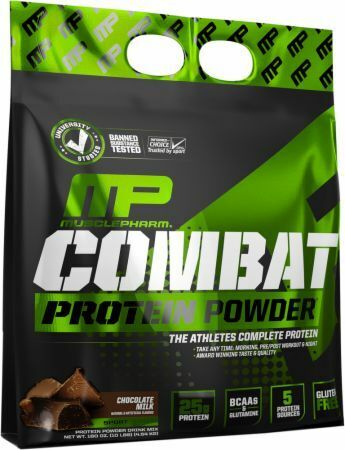 Supports Explosive Energy, ATP Energy And Overall Power! $27.07 This is a Buy 1 Get 1 FREE offer!